Your first stop for filming in the Russian Territories - MEDIA SUPPORT FOR FOREIGN CORRESPONDENTS AND CAMERAMEN COMING TO RUSSIA. 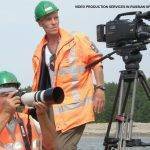 If you’re looking to film news or anything else in the Russian Territories (CIS) we can help. 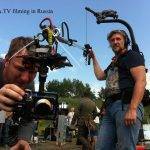 TVDATA is a unique media company specializing in supporting TV and production companies on location in Russia and CIS. 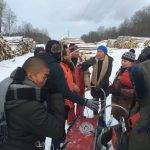 We provide film crew, English-speaking producers, video and audio equipment as well as television, photo studios and location services in Russia and Russian-speaking areas. 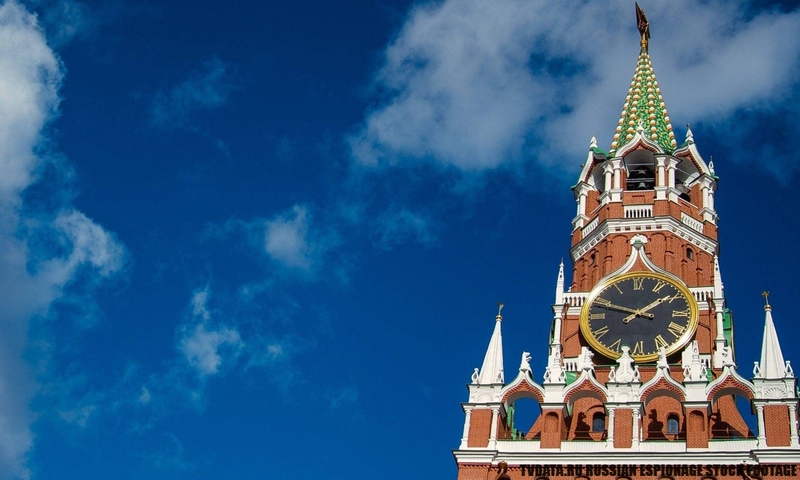 We are Your first stop for Russian Stock Footage. Besides, TVDATA has unrivaled access to comprehensive and, often rare, video archives that will enhance your report, film or documentary. 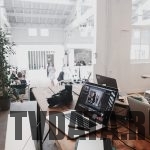 At TVDATA stock footage library we have high resolution videos for licensing. We are constantly digitizing and updating our own video database. Besides, we can locate and license any stock footage from Russia and Soviet Era. We collaborate with many televisions and production companies who hold video archives in Russia. We can also create relevant, memorable and shareable video content for you in-house. With offices in Moscow and London and with fluent in English and Russian speakers on hand, we are your media gateway to the CIS. 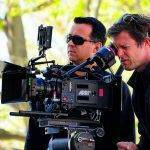 We’ll work with you to ensure your filming experience is an efficient, smooth and rewarding one.